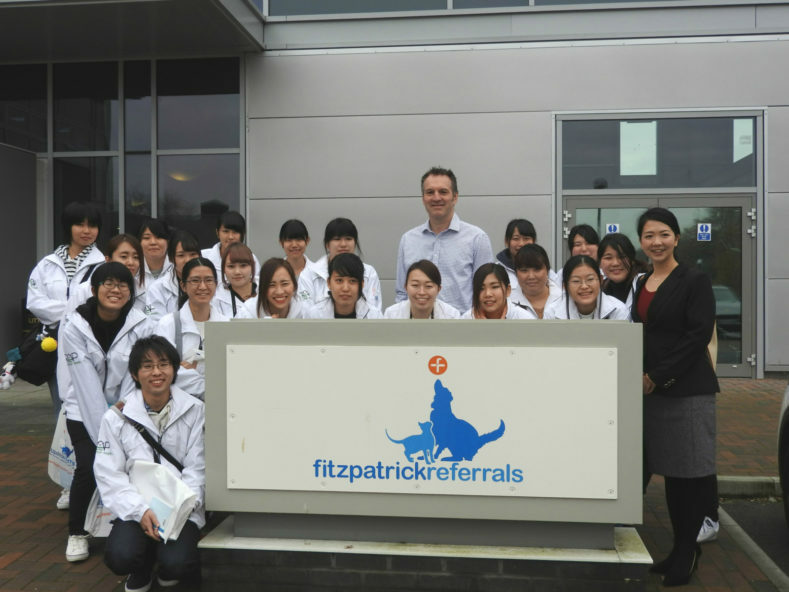 On 2nd December 2016, the Fitzpatrick Referrals Oncology and Soft Tissue hospital in Guildford, Surrey welcomed veterinary nursing students from the Renaissance Academy of Pet World in Japan who were visiting to gain insight into the standard of veterinary care in the UK. 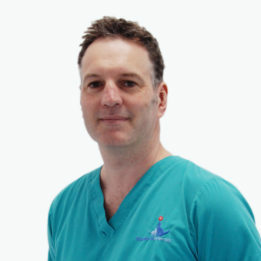 Invited by Clinical Director Professor Nick Bacon, the students had the fantastic opportunity to learn how the veterinary referral process works in the UK and just how far compassion and care goes when combined with veterinary knowledge. 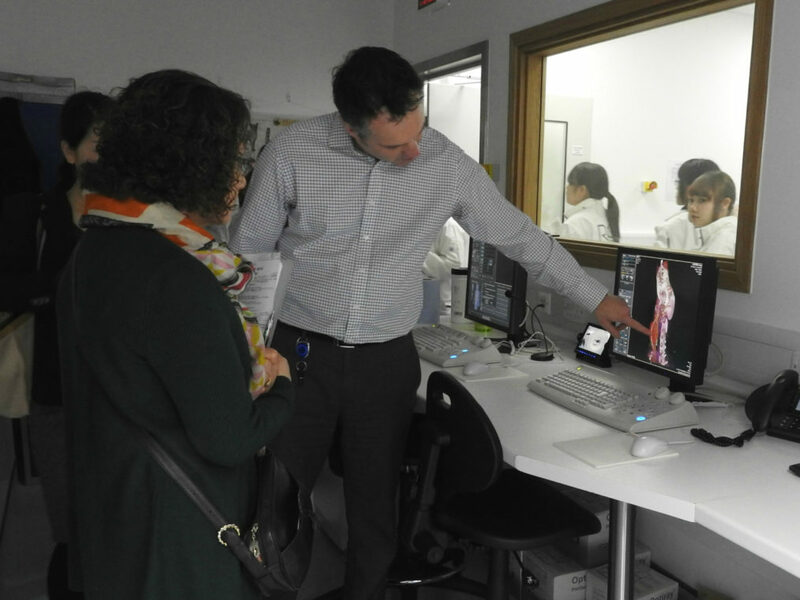 The students received a behind-the-scenes tour of the hospital with Professor Nick Bacon to learn the patient’s journey starting from first arriving in reception through to diagnostic imaging, and finally receiving treatment in the prep room and surgical theatres. 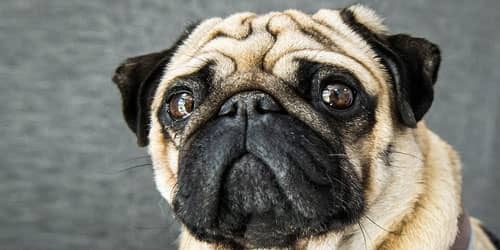 Following a tea break complete with Christmas pies, Senior Nurse Clinician in Oncology and Soft Tissue Jessica Barnes presented a lecture on the path to specialisation within veterinary nursing in the UK. Jessica taught the students the routes of qualification and the different roles that nurses undertake in a veterinary referral hospital. 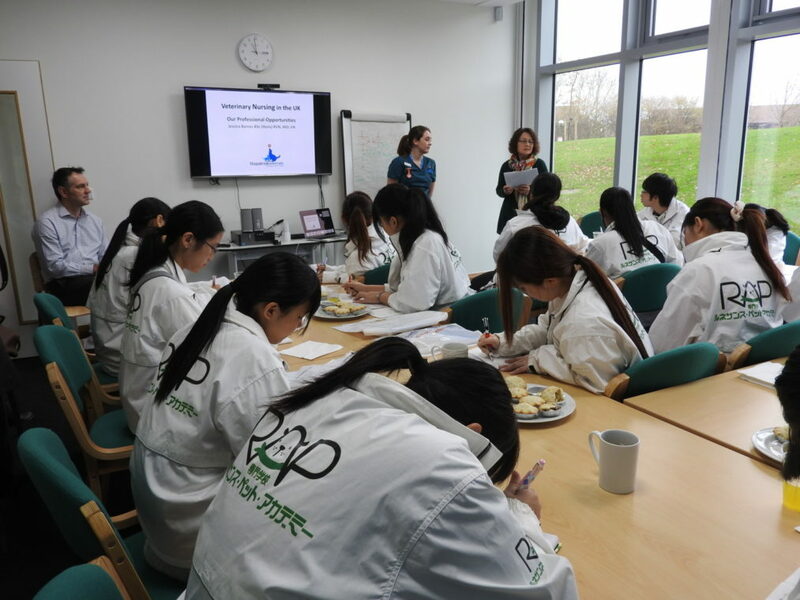 This experience allowed the students to find out more about the veterinary world, and they were very interested in the key differences between Japan’s and the UK’s veterinary treatment. We were very happy to host our friends from the RAP Technical College at our hospital for a second year. The nursing students had a tour of the facilities and a lecture from one of our Senior Nurse Clinicians Jessica Barnes on the nursing profession in the UK; how to become a nurse, career paths in the UK, and what the nursing qualification allows nurses to perform. In return they shared their interesting experiences of nursing in Japan. 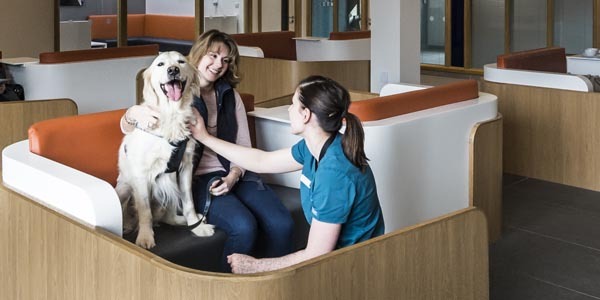 We are very honoured to help build these international veterinary nursing relationships as everyone benefits. 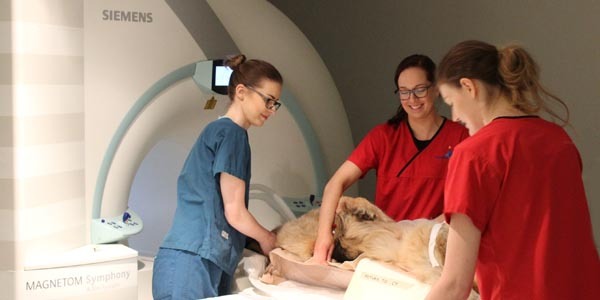 This special visit follows a year on from when the Renaissance Academy of Pet World first visited the hospital in 2015. 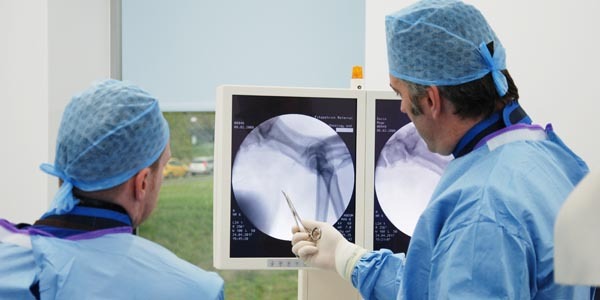 Fitzpatrick Referrals has gained global recognition for their commitment to sharing world-class expertise and information, and continue to welcome interested parties and opinion leaders from as far afield as Brazil, USA, Canada and Europe.